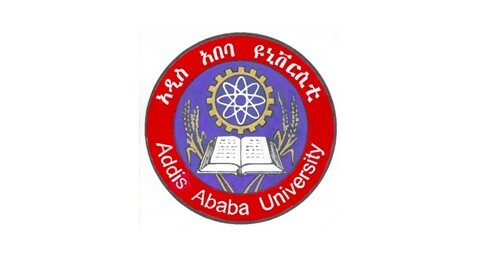 Addis Ababa University is the oldest and largest higher educational institution in Ethiopia. It was founded by Emperor Haile Selassie I under the name University College of Addis Ababa in 1950. It was renamed Haile Selassie I University in 1962 and then Addis Ababa University in 1975. In the 1950s there were only 70 students enrolled in the only department it had, biology, compared to the current number of 65 undergraduate and 220 graduate programmes on 14 different campuses with about 50.000 students enrolled in them. Find News from Addis Ababa here.